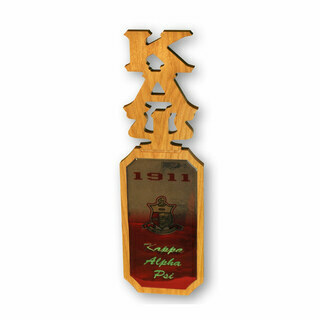 One of the most in-demand gifts to give a fraternity or sorority member is a customized wooden paddle. 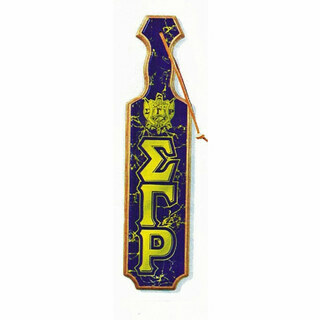 Divine 9 Greek Paddles come in a variety of colors, shapes and sizes -- some can be personalized with the recipient's name, chapter name, membership year and more. 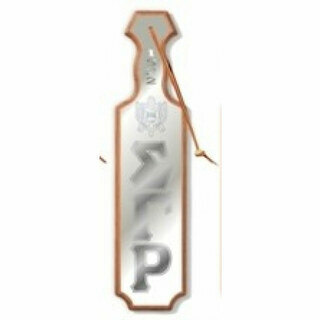 These organizations each have a rich tradition and well-respected history of serving the community while emphasizing the importance of brotherhood and sisterhood. 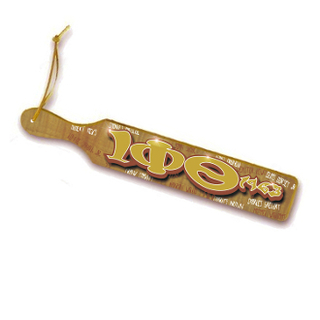 If you have a very special Divine 9 Greek in your life, you'll always find amazing, meaningful gifts to give him or her here at GreekGear.com . 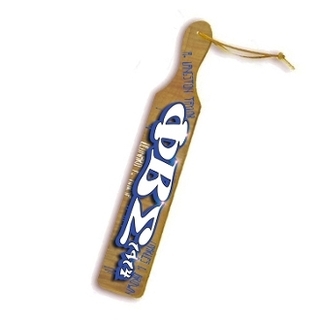 When you give the D9 fraternity or sorority member in your life one of these Divine 9 Greek Paddles, be prepared a very happy reaction. 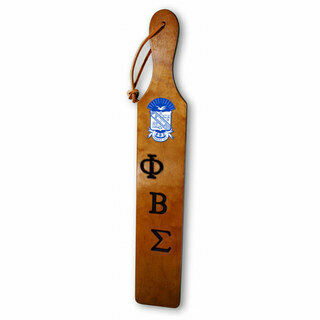 This is considered one of the top gifts for a member of a Greek organization. Many years from now, he or she will likely still have it in a safe place! Feel free to contact the GG customer service team if you need any help -- they are familiar with creating these customized orders. Divine 9 PaddlesThe Greatest Selection. Period.